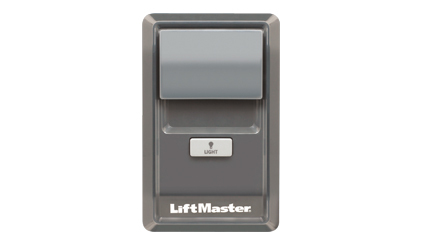 The LiftMaster 8160W model is a quiet garage door opener featuring MyQ® app & smartphone connectivity. This allows to monitor, open and close your garage door from your smartphone, your tablet or your computer, and that from anywhere. 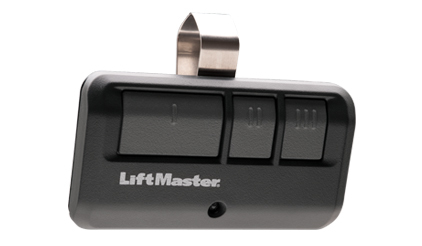 LiftMaster’s DC Contractor Series Garage Door Opener offers quiet operation and the high-quality performance. 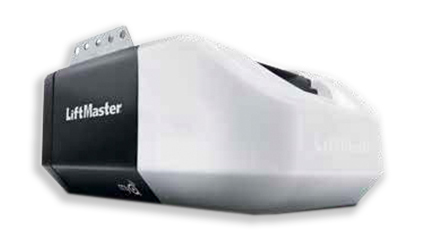 MyQ® Technology allows you to monitor and operate your garage door opener safely using your smartphone. 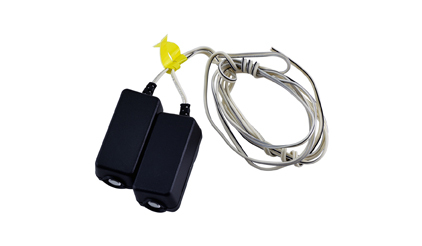 Alert-2-close warning system provides audible warning before the garage door close. 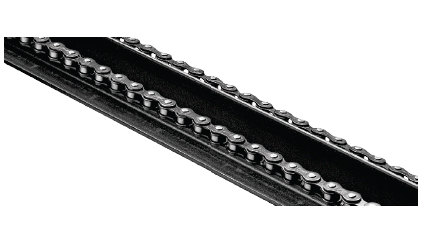 *Other parts of the opener are guaranteed for one year (accessories are not covered by this warranty). Please refer to the owner manual for all details.